Do your gums bleed when you brush or floss your teeth? Do they appear puffy and red, or are they white and receding? These are the visible signs of gingivitis (early-stage gum disease). 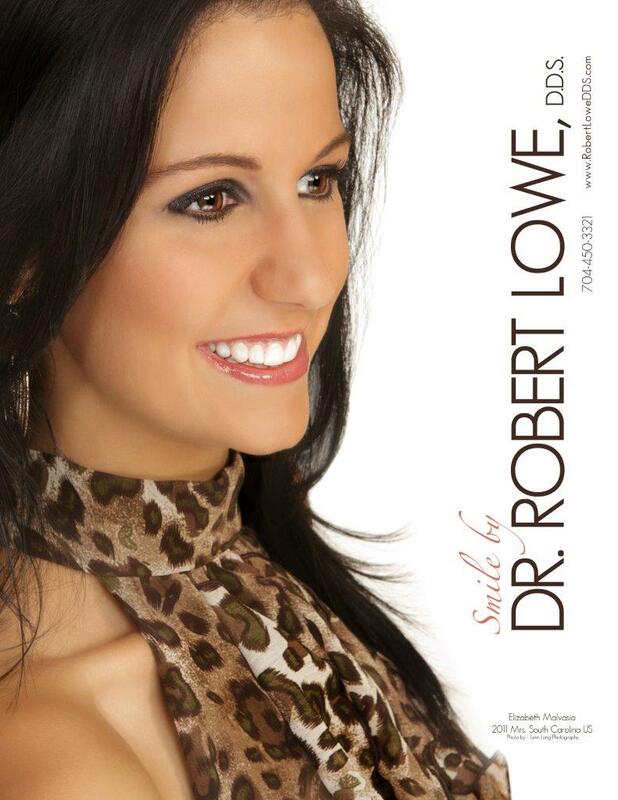 In its early phase, gum disease can usually be treated with a visit to Robert A. Lowe, DDS in Charlotte, more consistent brushing and flossing, and regular mouth rinses. If gingivitis goes untreated, however, it can develop into full-blown periodontal disease (or periodontitis). At this point, the gums will not only recede away from the teeth, but they will shrink and open up pockets of air under the gum line. These pockets become hotbeds for bacteria to grow and thrive. Without gum disease treatment, your teeth will become loose in their sockets, and tooth loss will be imminent. So why does gum disease occur when you don’t brush or floss your teeth enough? If you let plaque accumulate on your teeth, it will gather along and under the gum line. If it sits for long enough without being brushed, flossed, or rinsed away (usually about 3-5 days), it will harden into calculus (tartar). In addition to eating away at the enamel of your teeth, plaque and calculus also irritate gum tissue and cause your gums to become inflamed and to shrink back and recede. Proper gum disease treatment begins with a visit to our dental office in Charlotte. We will examine your teeth and gums and take X-rays to get a better picture of any bone loss or any other issues with your teeth. We will then begin your periodontal treatment by ridding your teeth and roots of the plaque and calculus that are irritating your gums. To do this, we will need to use anesthetic to numb your mouth, as we will be performing scaling and root planing, in which we will thoroughly clean your teeth and roots under the gum line. You will not feel any pain during the procedure, but you may feel some soreness in your gums afterward. After we perform the scaling and root planing, we will ordinarily recommend that you come in again after three months instead of the normal six months for regular cleanings. At this point we will determine whether your gums are back on track or whether further treatment with medication or surgery is necessary. How Can I Take Care of My Gums After Treatment? Between visits and after treatment, you can ensure that your gums recover and stay healthy by brushing your teeth at least twice a day and flossing daily. Regular mouth rinses with antibacterial mouthwash can also be beneficial for your gum disease treatment, as well. 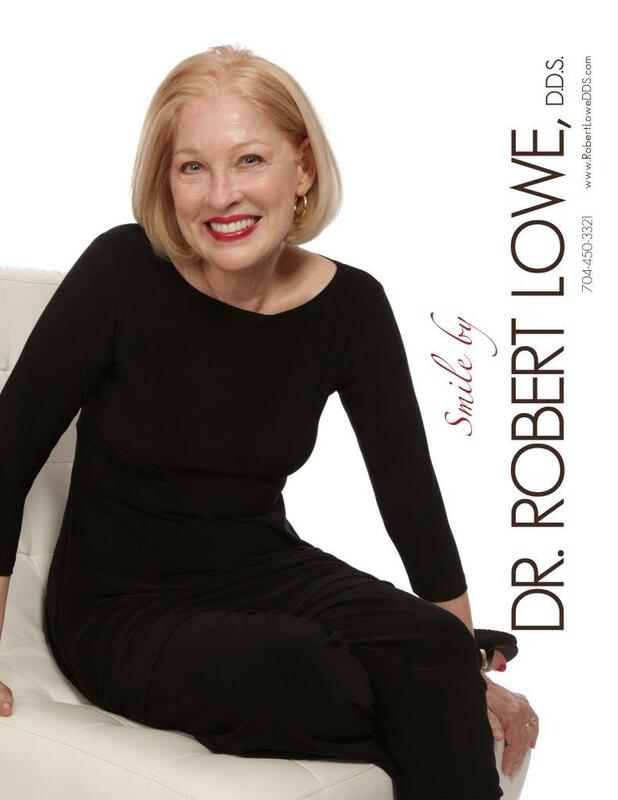 Dr. Lowe may make some recommendations for changes to your daily habits. If you are a smoker, for example, quitting is essential to your dental and oral health. Gum disease is a common side effect of long-term smoking. This is, of course, not the only factor that can contribute to the deterioration of your gums, and we will gladly discuss all of your options for treatment and make all possible recommendations to help you rehabilitate your gums and restore your oral health. For more information on gum disease treatment at our Charlotte dental office, please feel free to call us at 704-450-3321 or fill out our convenient online contact form. 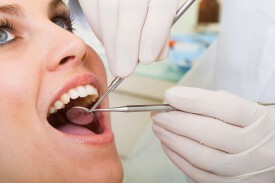 There are many benefits to receiving gum disease treatment, experience them today.